When I saw the Five Minute Friday prompt, I really wasn't sure where my words would take me. 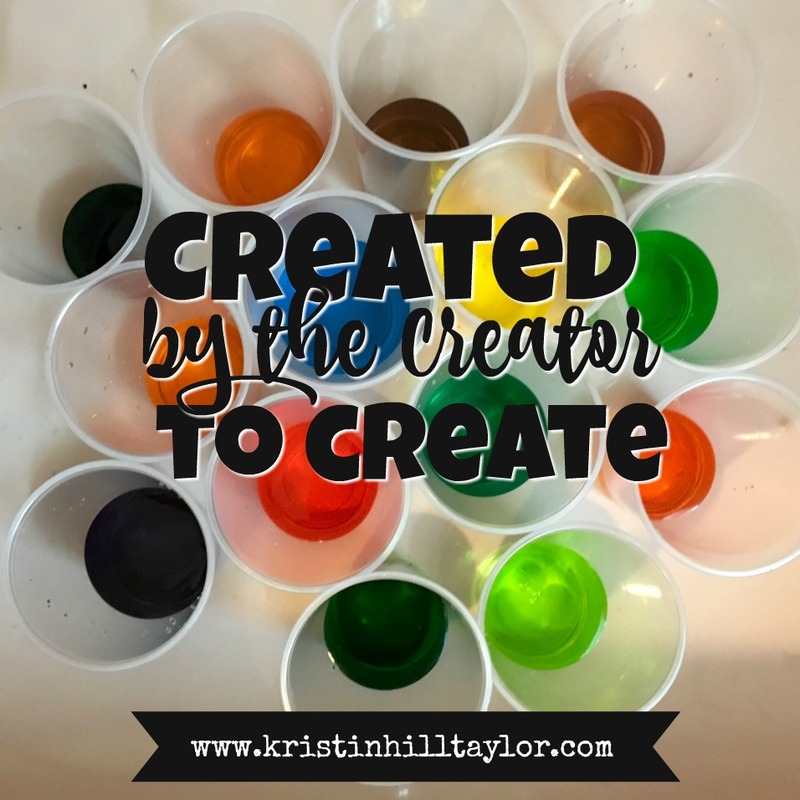 I did look up the word "create" in a dictionary just to give my mind some extra prompting. (It's been a busy-crazy-good week, people!) So, here we go, five minutes of writing on one word. Join us at Kate Motaung's place.